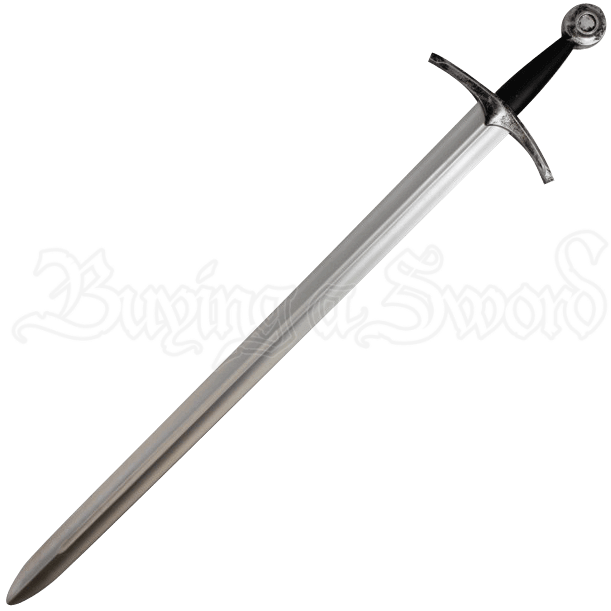 Duty and honor come naturally when wielding our Veteran Knight LARP Sword. Swing this latex foam sword with ease on the battlefield as you lead your forces. Made of dense latex foam, it has a unique fiberglass fusion core. This foam blade is lightweight and flexible making it a dangerous primary weapon. This foam weapon has a weathered hilt and a guard that is gently angled towards the blade and with a rounded grip it provides for a comfortable hold. 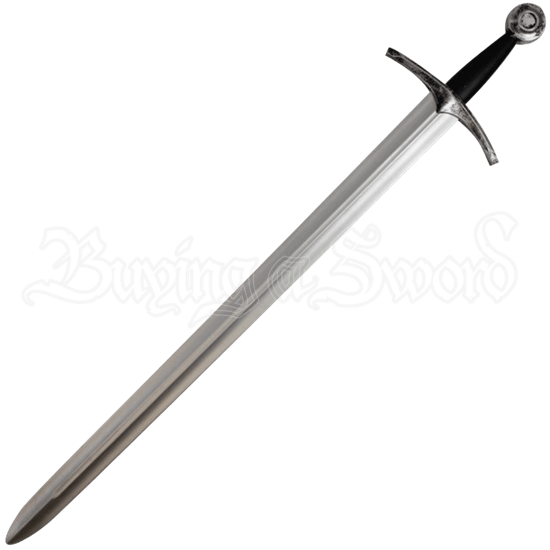 The silver blade with long fuller adds to the authentic look of this medieval style LARP weapon making it suitable for a variety of events. Our foam knight sword is a great addition to your LARP equipment and a fearsome weapon to take down an enemy.